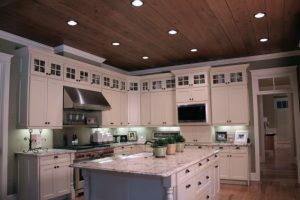 Dimming LED products reduces the light output but doesn’t change the color as it does when dimming standard incandescent sources. Eaton’s award-winning Dim-to-Warm (D2W™) is designed to perform comparably to popular halogen sources, providing clean, crisp light at full power of 3000 Kelvins (K) and dimming smoothly to 1850K, which creates a rich, warm glow resembling candlelight. 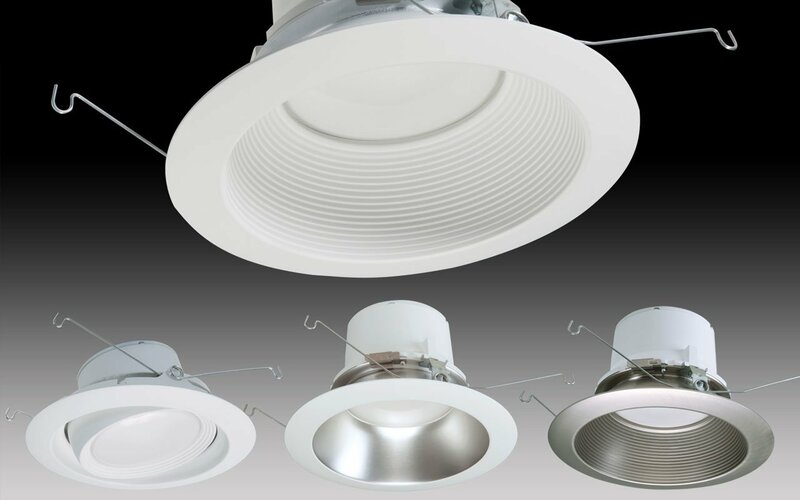 Available on Eaton’s Halo ML56 recessed downlighting system, D2W technology mimics the performance of an incandescent halogen lamp source when dimmed, smoothly dimming from a whiter LED color temperature to a warm, soft glow to create an inviting environment. 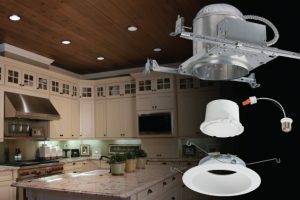 The Halo ML56 LED product line offers multiple lumen packages and color temperatures that are interchangeable with dedicated 5-inch and 6-inch downlight and directional trims. The D2W technology also maintains a 90 CRI, delivering over 70 lm/W and is designed to last 50,000 hours. The extensive collection of 26 trims features industry breakthroughs, including Halo-exclusive wall wash trims with a repositionable kick reflector and shower-rated baffles.